If you live in Indianapolis and need Lexus repair, look no further than ASG Automotive. Feel free to relax in our clean and comfortable waiting room, have something to drink, watch Netflix on our TV, and use the free WiFi while we inspect your Lexus. The owner, Craig Douglas, and his team of auto mechanics are deemed troubleshooting masterminds and can solve even the toughest of Lexus repair issues. It’s crucial for any responsible Lexus owner to stay on top of Lexus repair. Our ASE-Certified and Bosch-Certified auto mechanics make this process easy for you. We can develop a preventative maintenance schedule unique to the model of your Lexus. While our auto mechanics thoroughly inspect your car for any damage, your day goes about interrupted, thanks to our shuttle service and rental cars offered at a competitive rate. We don’t want you and your family don’t encounter any dangerous situations on the road. We are ready, willing, and able to perform accurate and thorough auto repair. Our auto mechanics are always up for the challenge, whether that means fixing a minor problem or repairing a complicated issue. We love a challenge and often detect malfunctions that dealerships and other auto repair shops might miss. Even though the range of our abilities is expansive, we make sure to bestow a personal touch on our clients. We are a family owned business, and we strive to have our customers feel like they are apart of our extended family. Nowadays, it may seem as if you have to make a choice between personable customer service and excellent auto repair. At ASG Automotive, you won’t have to compromise on convenience, transparent communication, or quality auto service. With us, you can have it all. 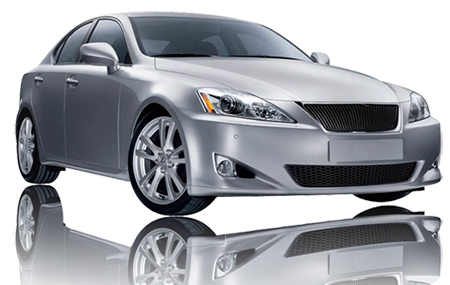 To schedule an appointment for service for Lexus repair, call us at (317) 826-2906. We are located at 5841 Thunderbird Road, Suite 3 in Indianapolis, IN 46236.